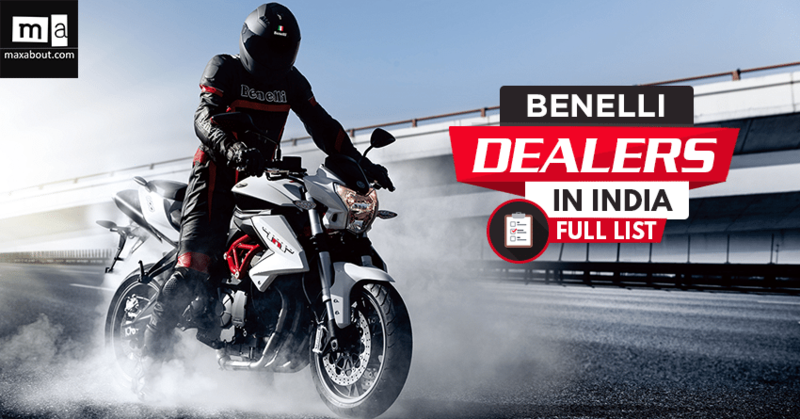 Complete List of Benelli Dealers in India: Benelli is once again official for India through their collaboration with Mahavir Group. They have relaunched the popular TNT600i, TNT300 and 302R in India for INR 6.20 lakh, INR 3.50 lakh and INR 3.70 lakh respectively. 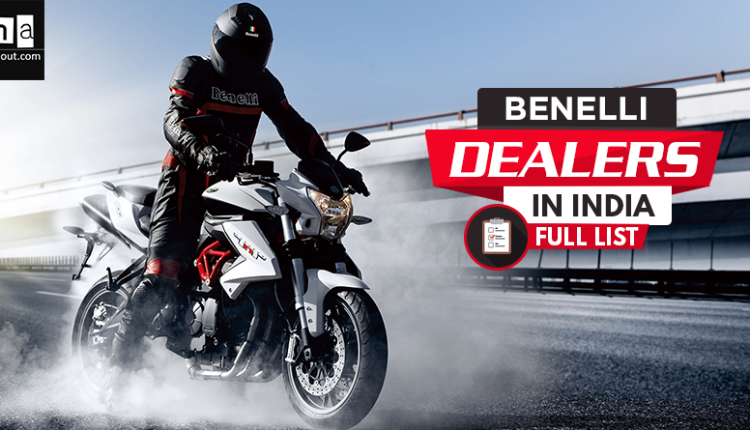 The range will be extended further with 400cc and 500cc products in the near future. The most powerful option for 2018 is the TNT600i, using the in-line four cylinder engine to produce 85.07 BHP of maximum power. On the other hand, remaining two bikes are powered by twin-cylinder, 300cc engine. 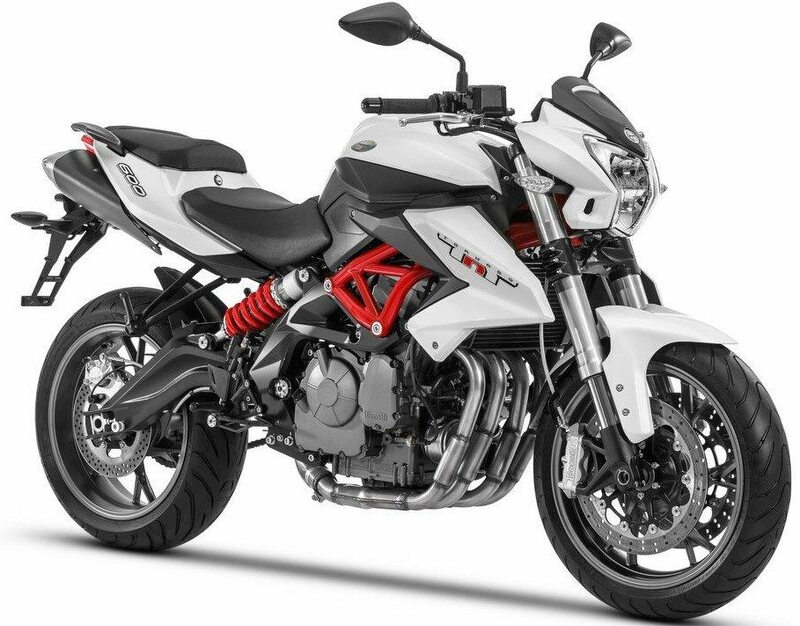 However, heavy weight of Benelli bikes result in slight downfall of performance.